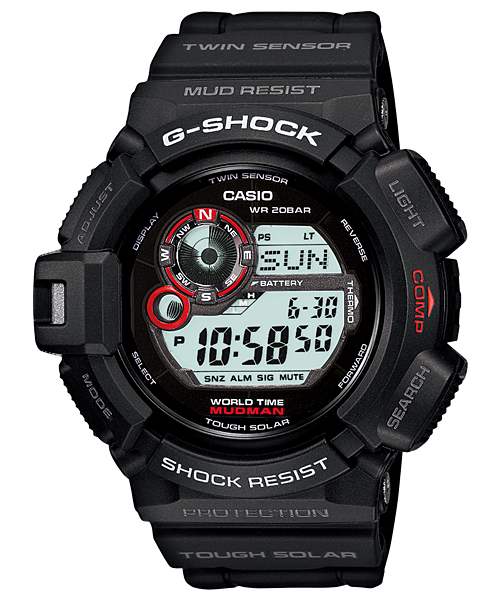 The first G Shock watch was introduced in 1983, after two years of constant development and over 200 prototypes. 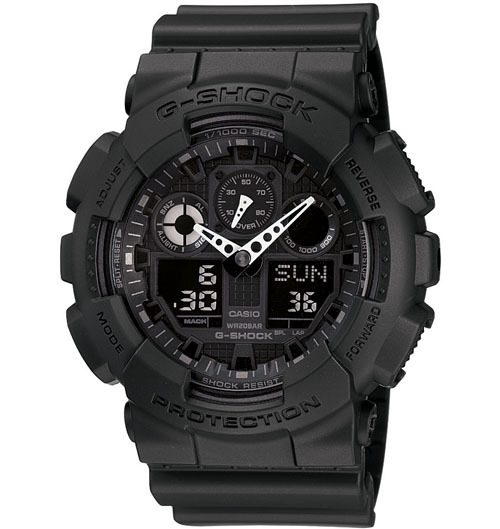 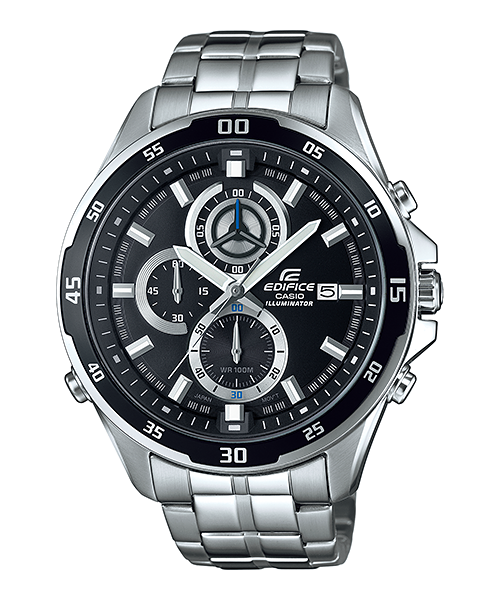 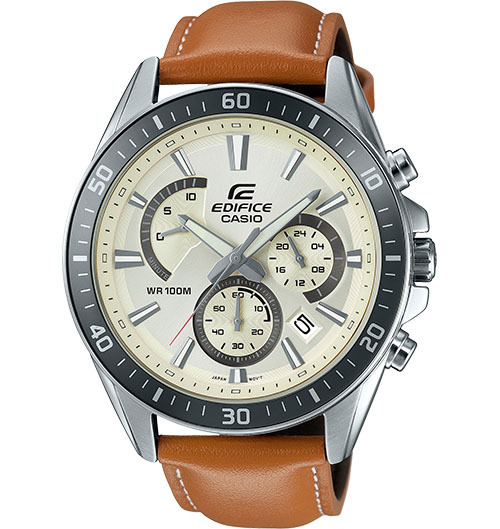 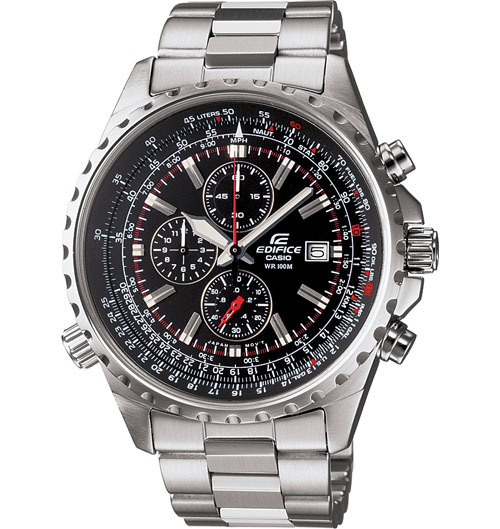 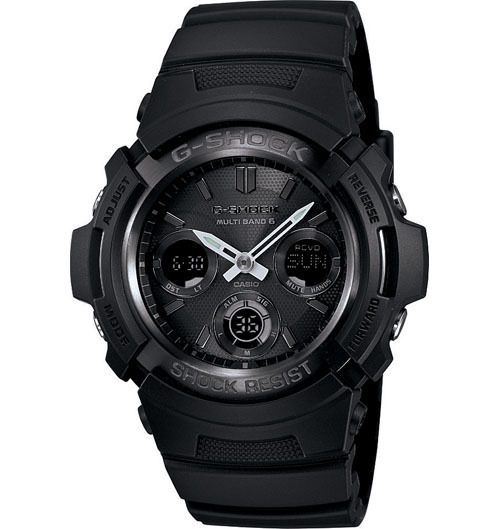 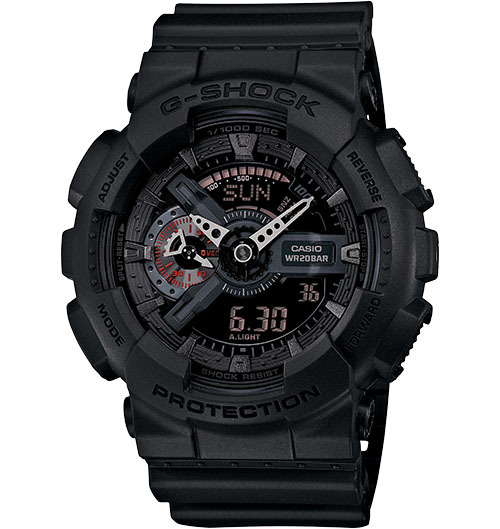 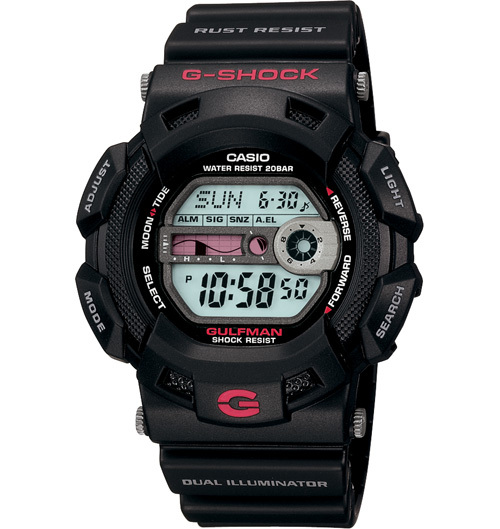 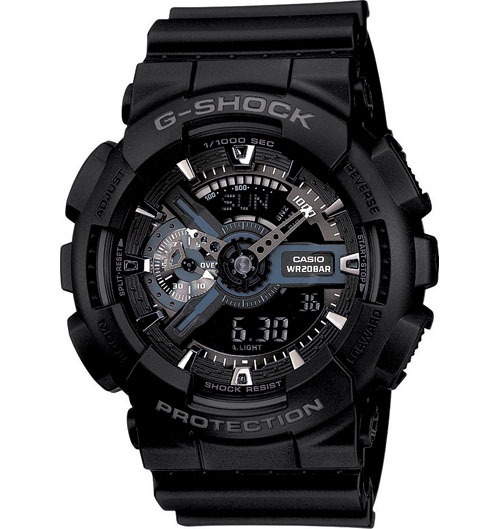 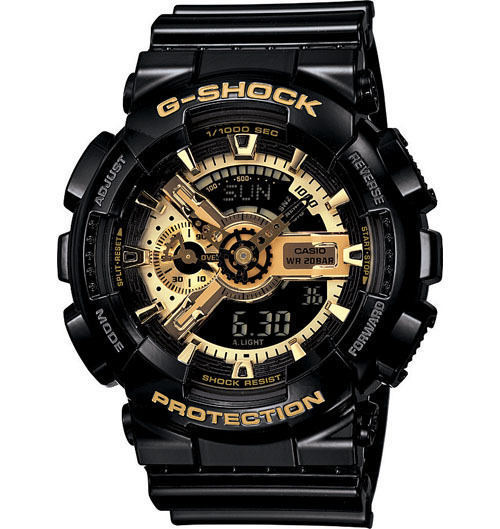 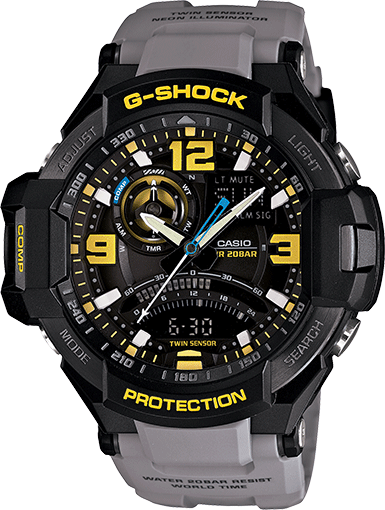 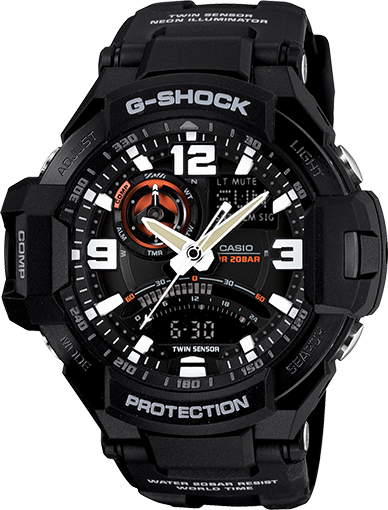 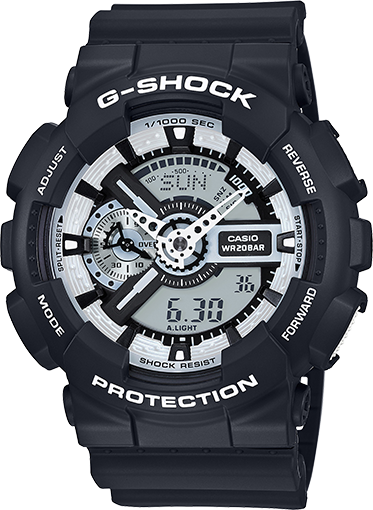 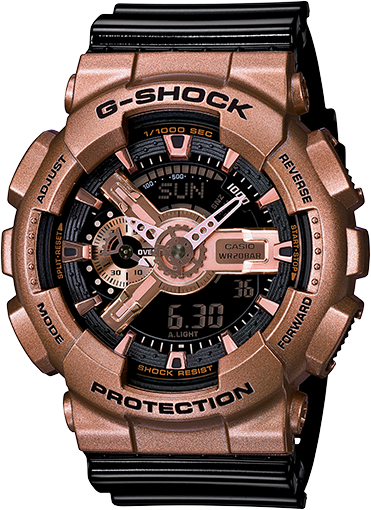 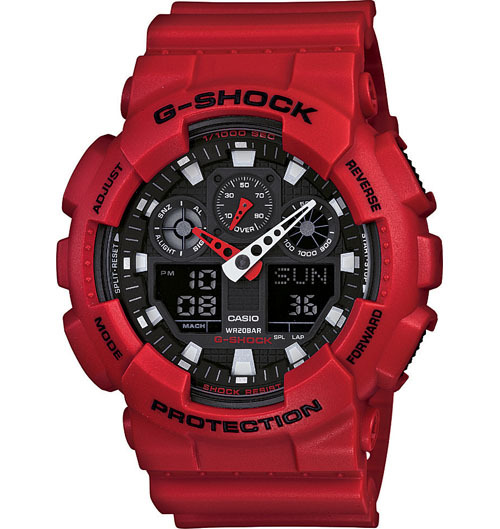 Now, over 30 years later, G Shock continues to push the limits of durability and style. 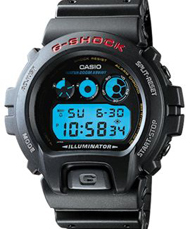 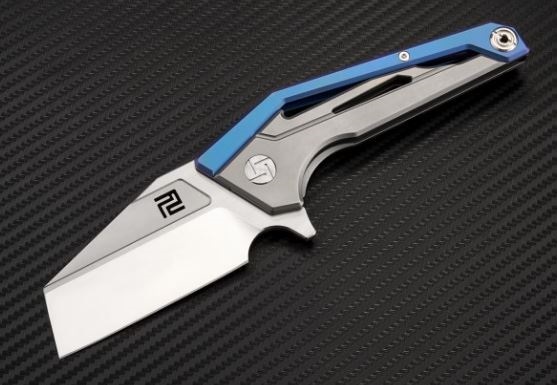 *Pictures and description are taken from manufacturer.